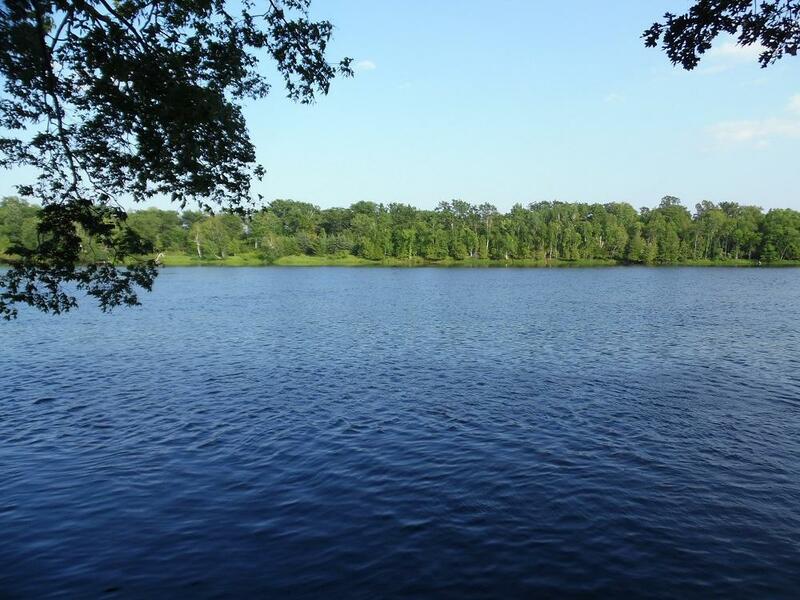 Looking for a place to camp or build along the Menominee River? 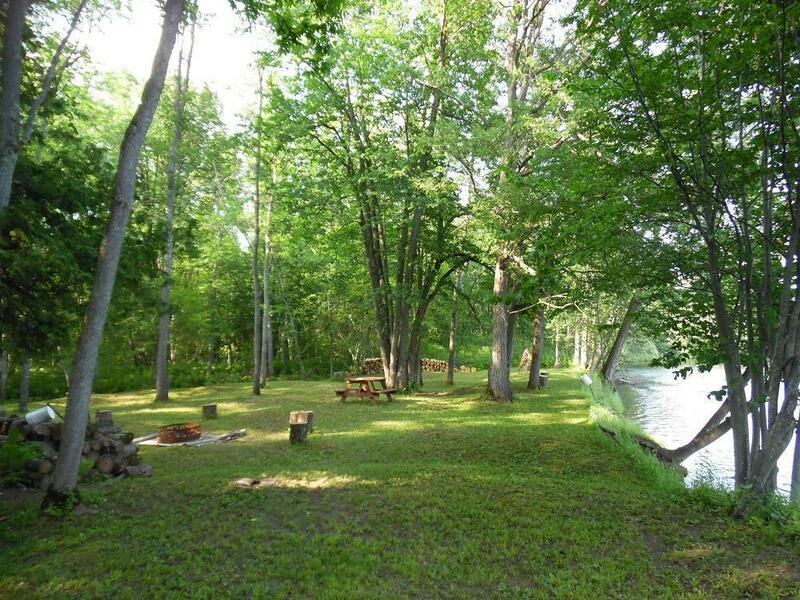 Enjoy the peaceful setting of this nearly 5-acre Menominee River property. 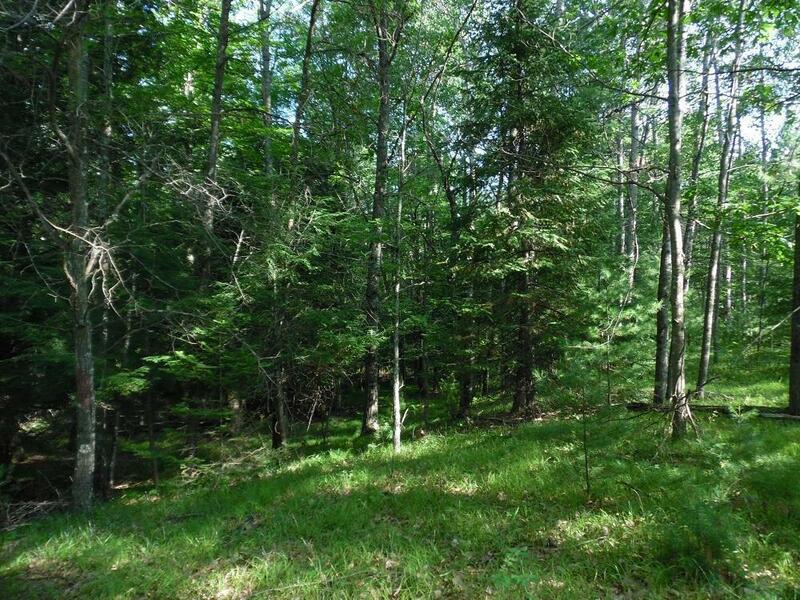 High land along the road and beautiful, cleared area along the 260' river frontage. A perfect place to camp along the river. 12' x 8' shed, picnic table, and log swing included. 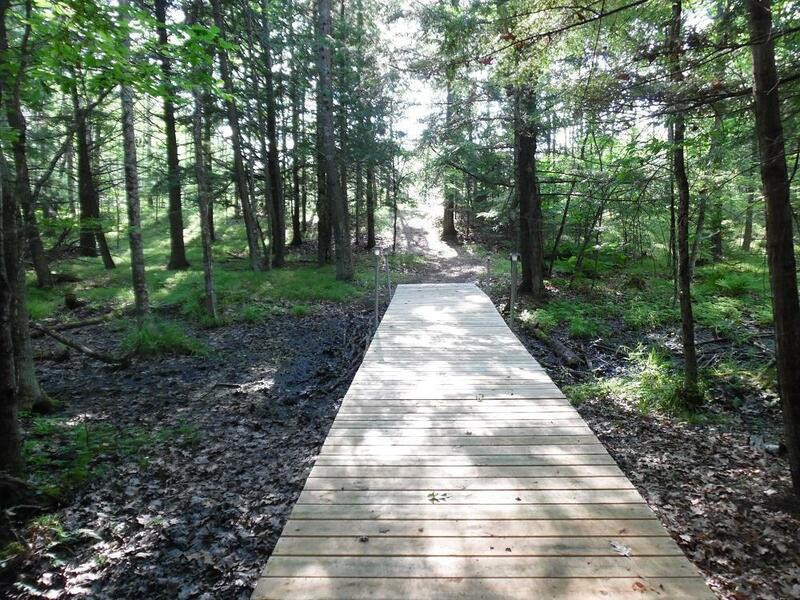 Walk or ATV the trail from the road across two 6' wide boardwalks to reach the river; the view is worth the short hike! Listing provided courtesy of Hanson Realty, Inc (Wi/Mi).